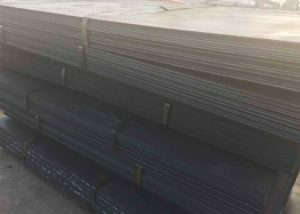 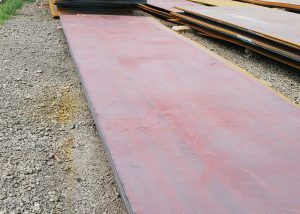 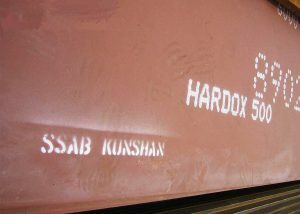 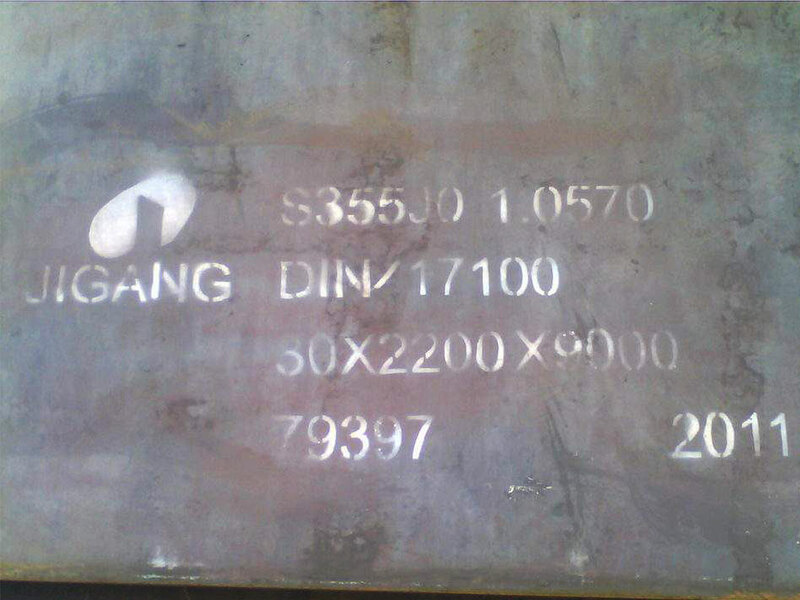 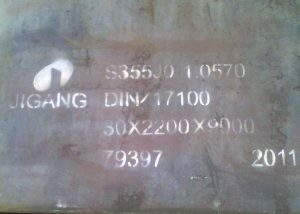 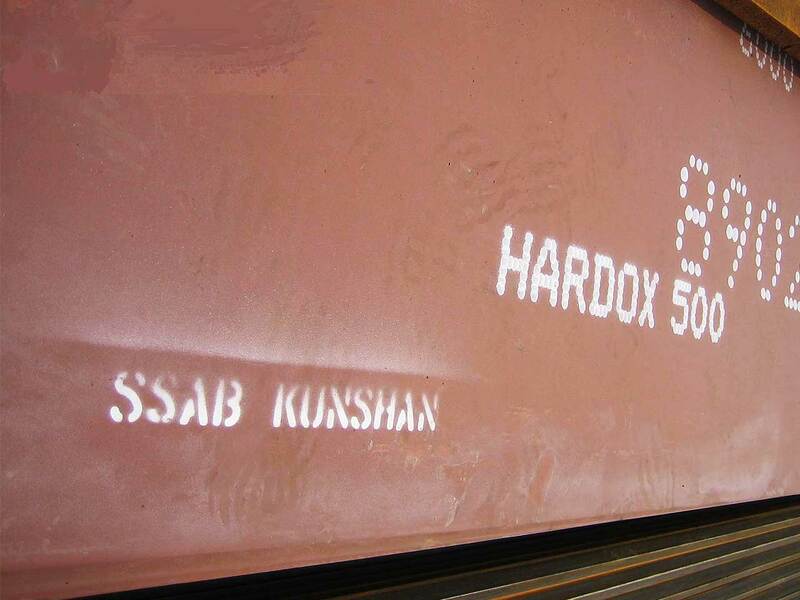 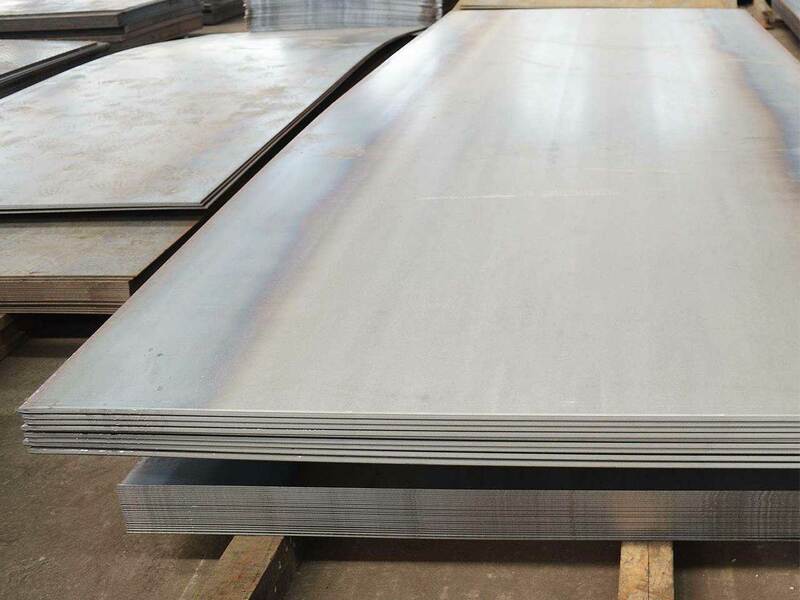 Hot rolled steel plate is that using continuous casting slabs or green rolled slabs as raw materials, heated by a step heating furnace, high-pressure water is descaled and then goes into roughing mills. 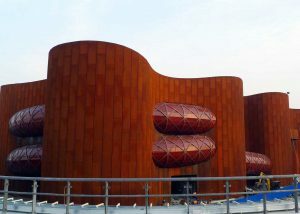 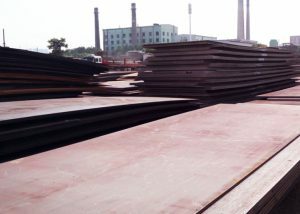 The rough rolling stocks are cut into heads, tails, and then into finishing mills to implement computer controlled rolling. 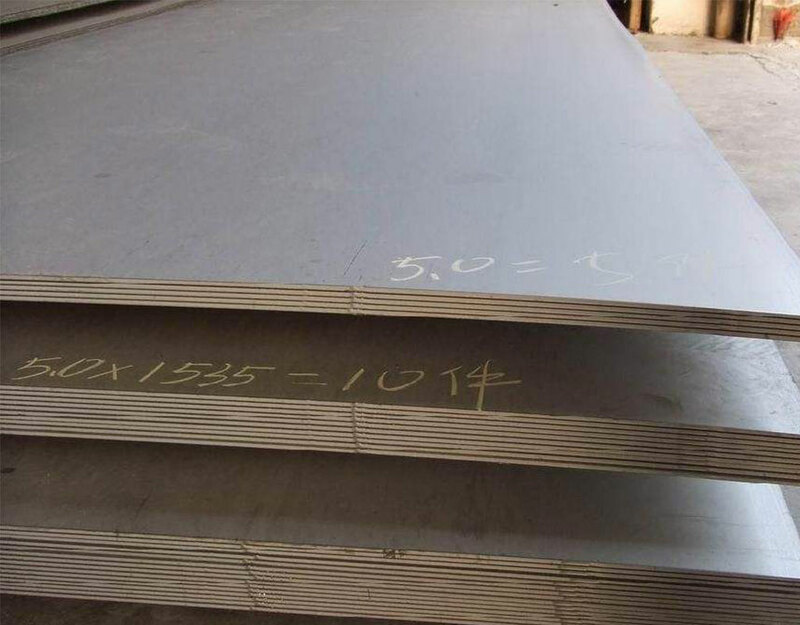 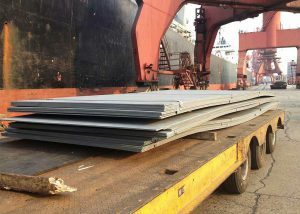 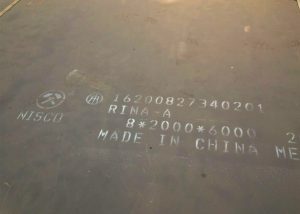 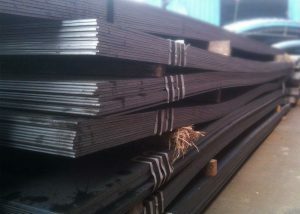 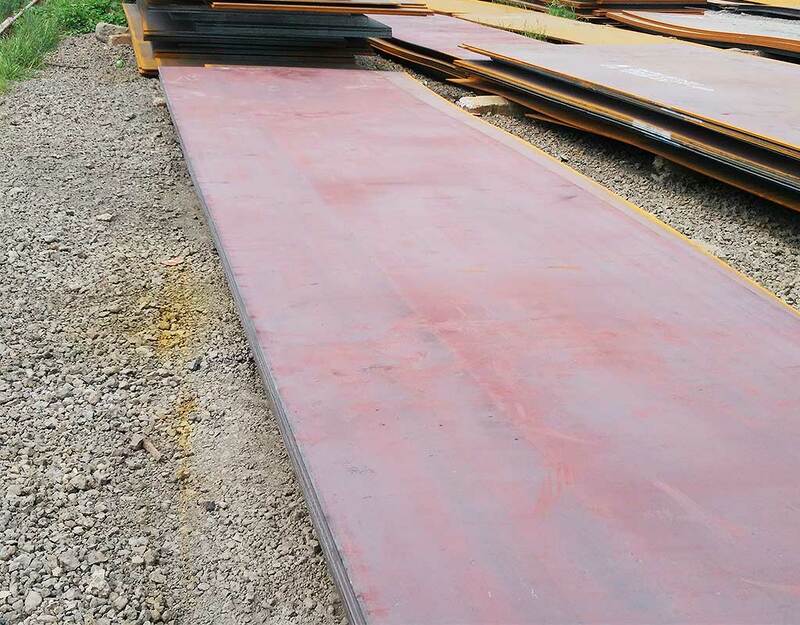 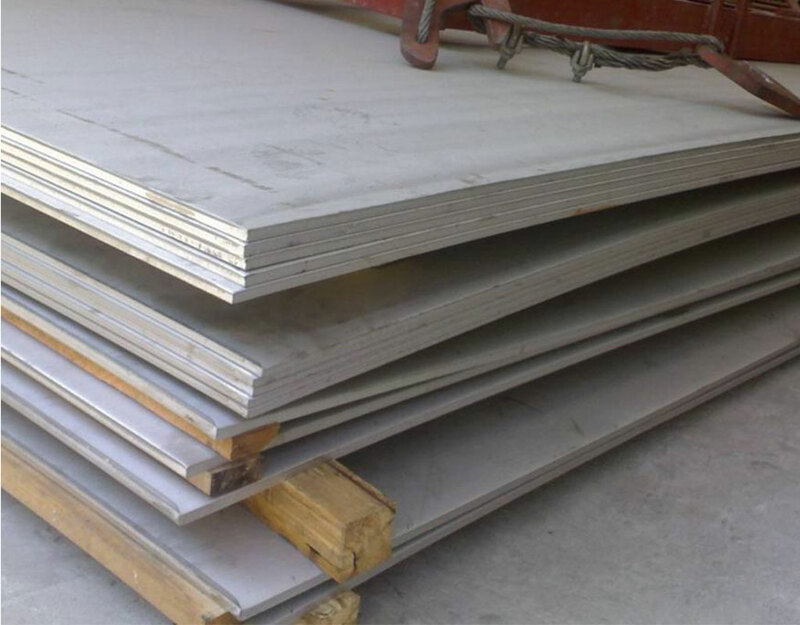 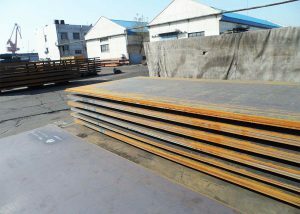 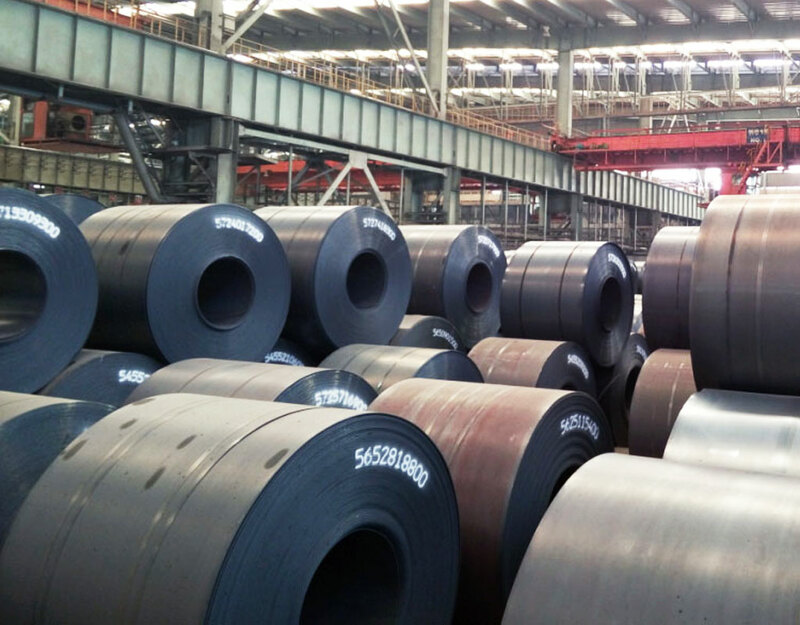 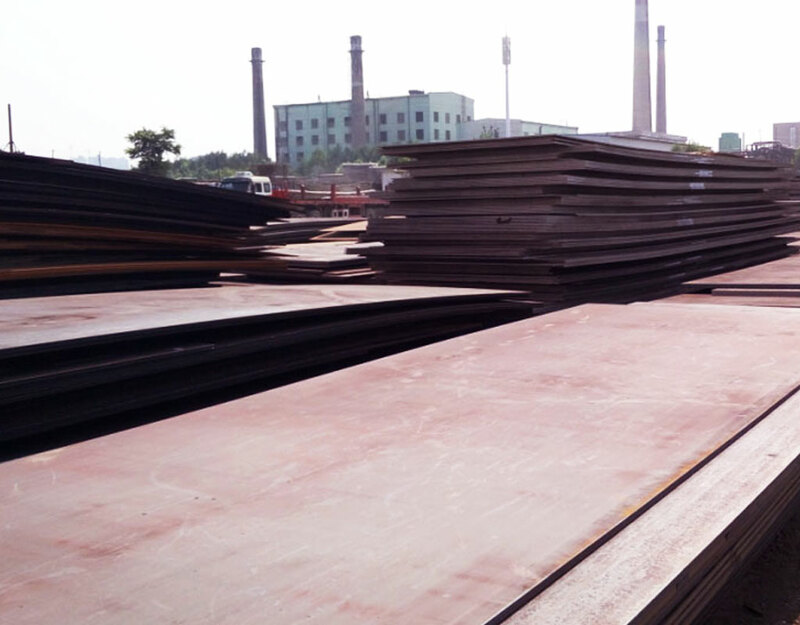 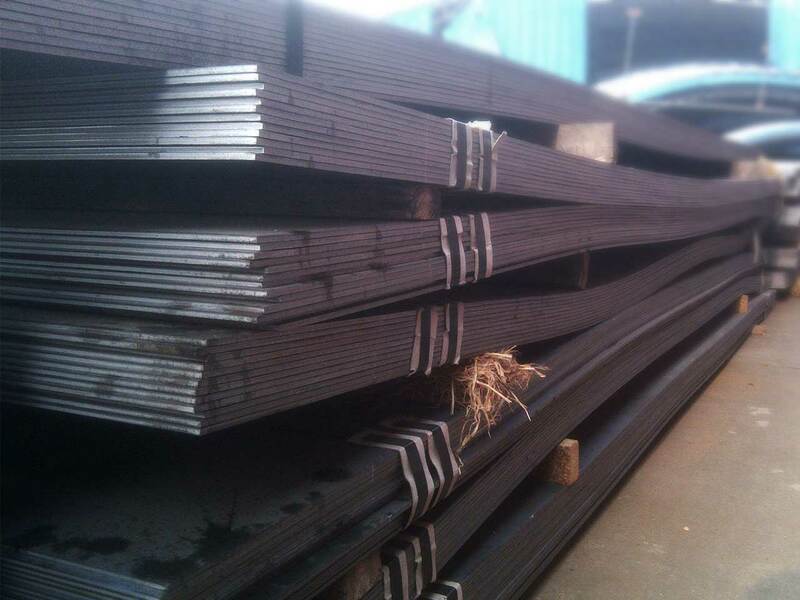 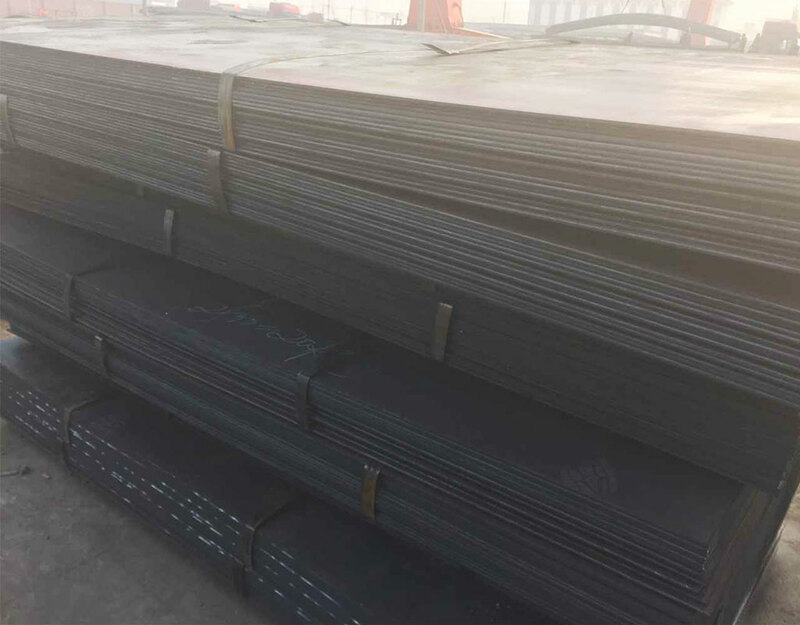 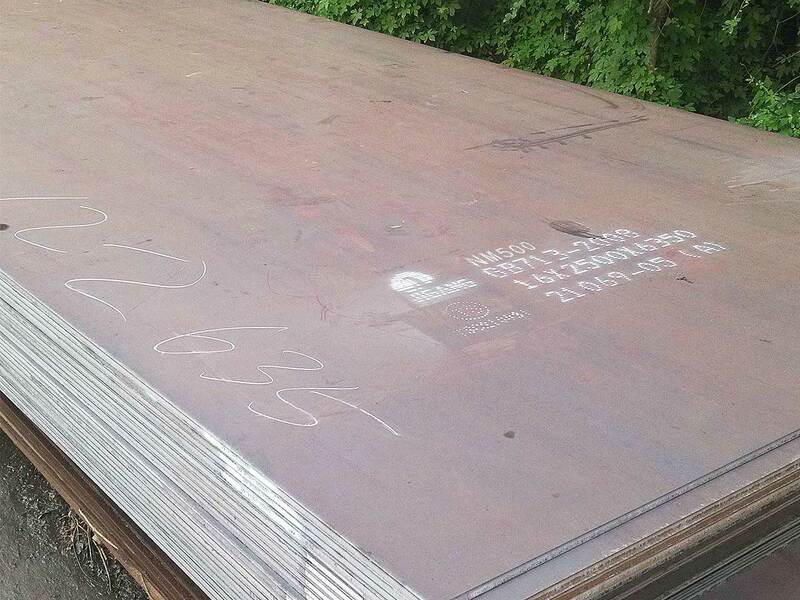 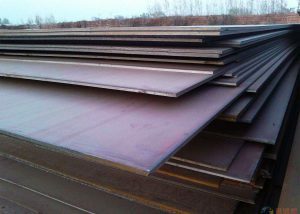 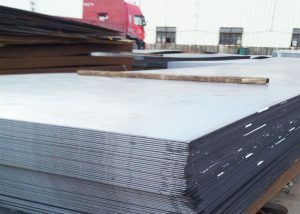 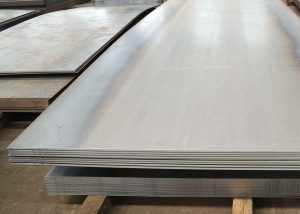 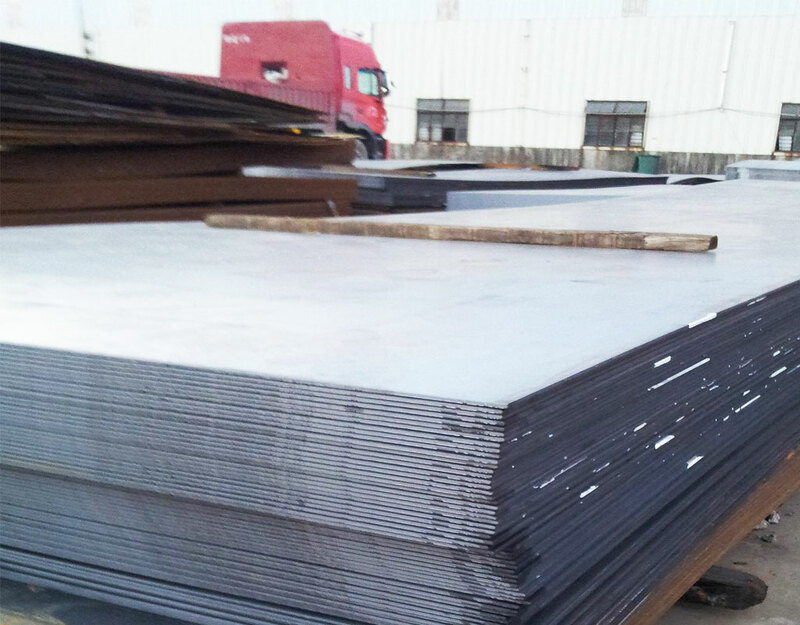 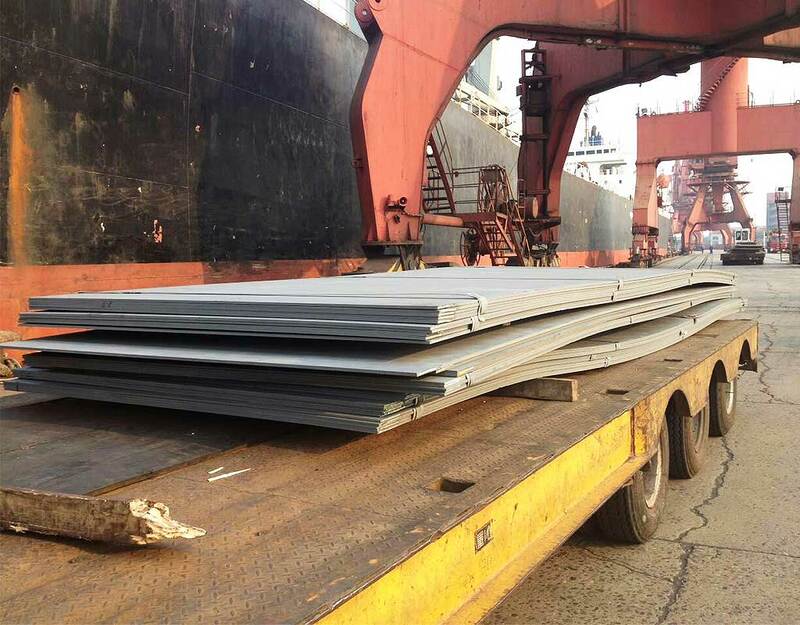 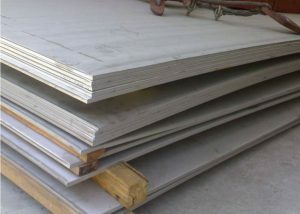 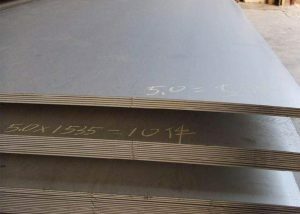 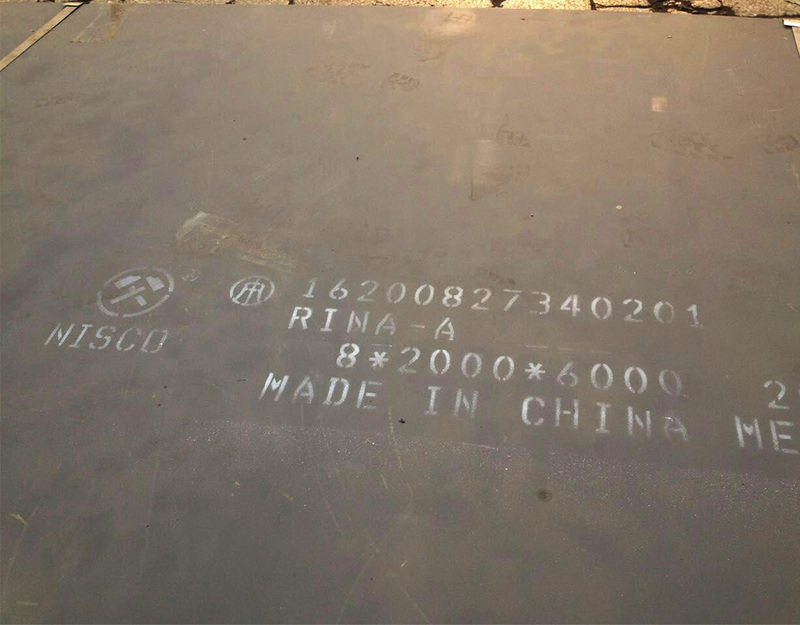 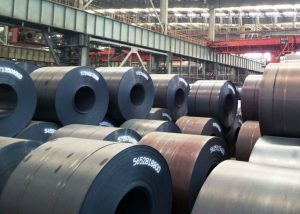 Glorysteelwork specialized in supplying Hot rolled steel plate for years, we cooperate with baotou mill, masteel, HBIS, VALIN group, xinyu mill, offering HRC, heavy plate, boiler plate, shipbuilding plate, high strength low alloy steel plate etc.